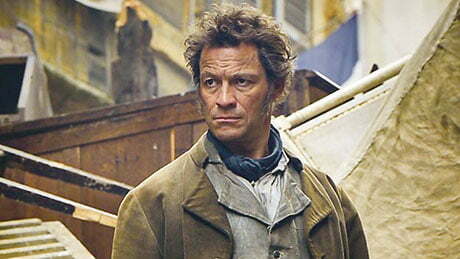 Broadcasters across Europe and Asia have picked up BBC Studios (BBCS) period drama Les Misérables. Produced by BBCS and its Lookout Point prodco for BBC1 in the UK and PBS Masterpiece in the US, the show is based on Victor Hugo’s 19th century classic and has been adapted by writer Andrew Davies (War & Peace). BBCS has sold Les Misérables into Portugal (RTP2), Norway (NRK), Sweden (SVT), Finland (YLE), Iceland (RUV), Denmark (TV2), Spain (Telefonica), Estonia (ETV), Russia (Channel One and Kultura), Greece (Cosmote) and Latvia (LTV). It has also been picked up by TVNZ in New Zealand, Zee Café in India and Catchplay in Taiwan, having already been acquired by BBC First in Benelux, South Africa, the Middle East, Australia, Singapore, Malaysia and Hong Kong.